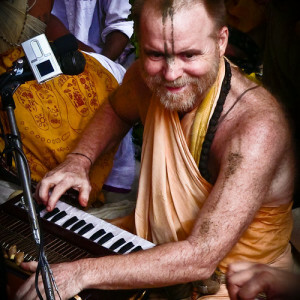 We recently started a collaborative Spotify playlist with Maha Mantra Kirtans. So far we added albums (studio recordings) by Aindra, Vayasaki, Prema Hara, the Kirtaniyas and others. 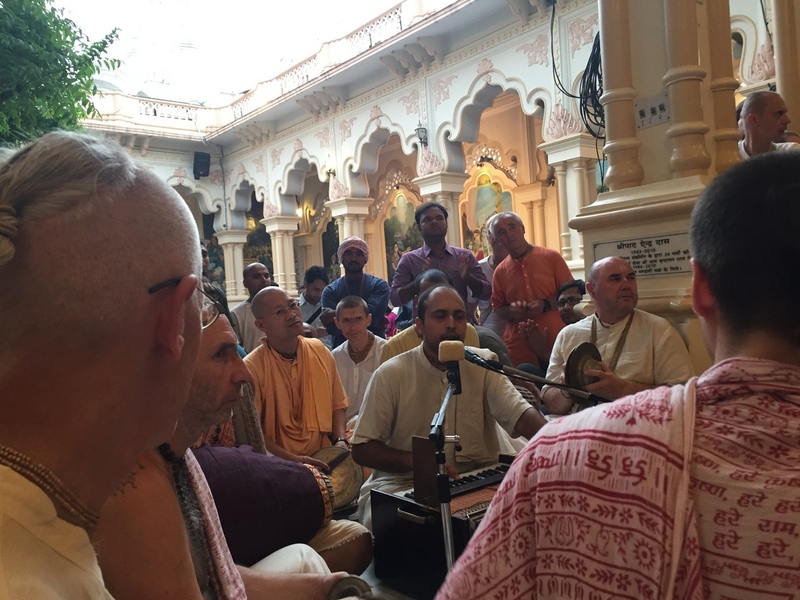 As it is a public collaborative playlist, please feel free to add other Maha Mantra Kirtans you find on Spotify, preferably Gaudiya style Kirtans. We’re also planning to release our yearly best of collection on Spotify with high quality Maha Mantra live recordings from Krishna Balaram Mandir in Vrindavan/India and other temples and Kirtan festivals worldwide which otherwise are only available to 24 Hour Kirtan Radio members. Stay tuned!